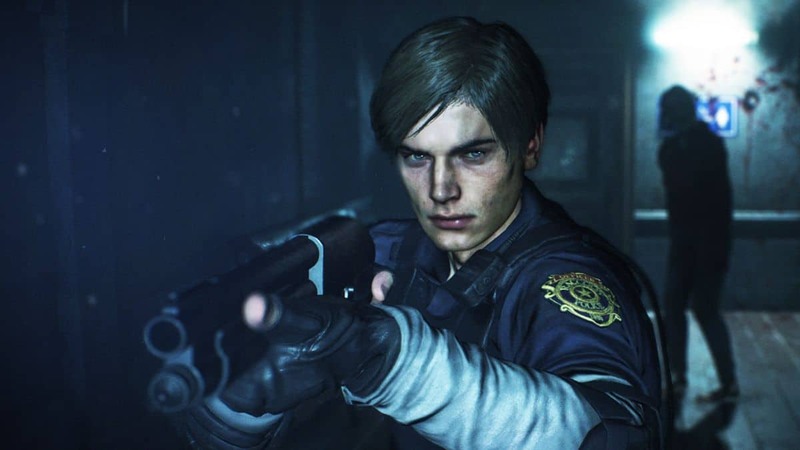 There’s a particular weapon that is hidden in Resident Evil 2 Remake Demo and always having the ‘30 minute’ time limit on the mind, you might not get to obtain the firearm. 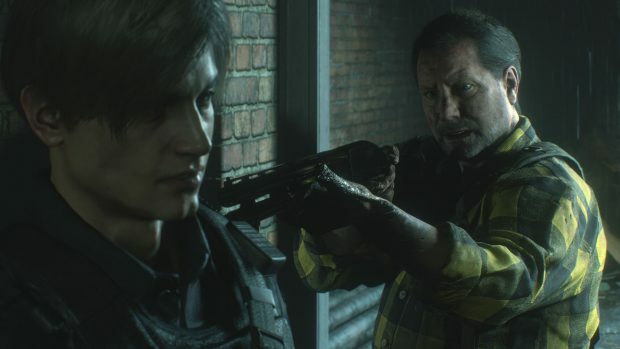 Since there are no directions or instructions in the game for obtaining the shotgun, our Resident Evil 2 Remake One-Shot Demo Guide will help you. Being a tense post-apocalyptic zombie shooter, you can bet your money on getting swarmed by hordes of the undead and be struggling for ammunition. It is in such situations that you need to make every bullet count. 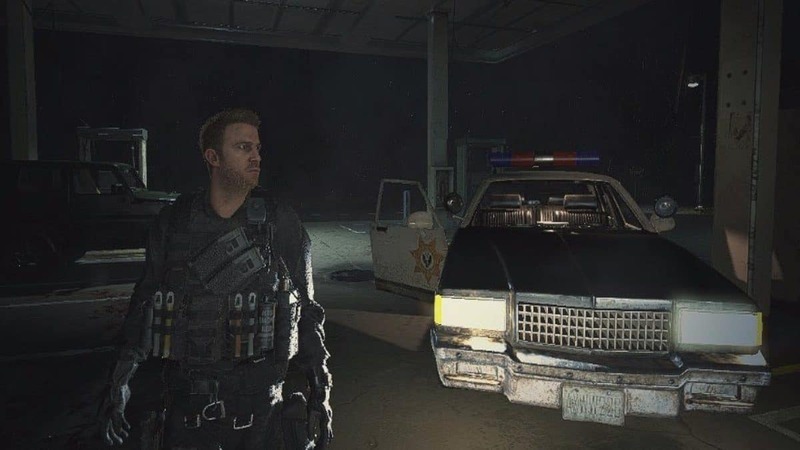 Now we know powerful firearms exist, but the rounds of a shotgun would just be the tools you’re require to blast through waves of the infected. 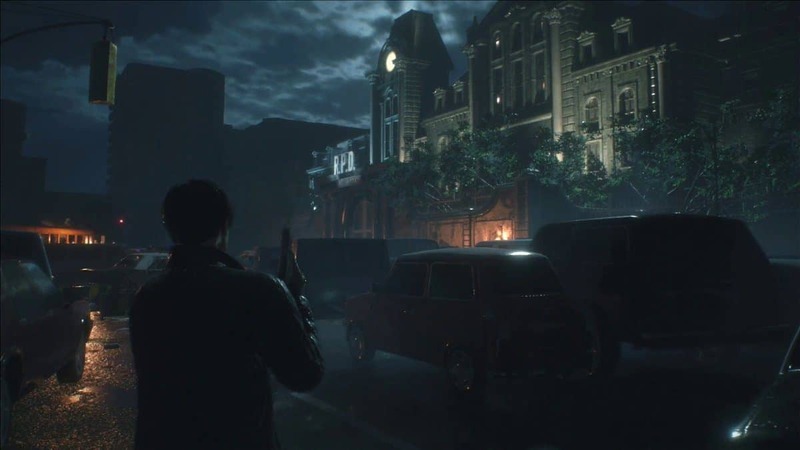 The shotgun itself is located in one of the locked units of the Raccoon City Police Department. To get there, you’ll first need a keycard that you’ll want to venture out nearby to find. Naturally, progress through the game that will see you rescue Marvin and obtain the Combat Knife. Using this item, you can put the sharpness to use when you cut through the tape within the P.D. to gain access to the second level of the area. Proceed via the new passageway until you come across some ammunition and soon after a dark hallway. Continue forth and you’ll find yourself moving past a couple of dead police officers with one of them hanging from the ceiling of the room. After progressing halfway through the hallway, move around the corner and to the right when you see a zombie bashing its head against a glass window. Now, on the right, are located two doors, a double-door setting, which will lead you right to the desired item: the Weapons Locker Key Card which would be lying on table just as you enter. In the back of the room, there’s the window you can use to escape and into a new hallway. Continue along it and you’ll find a door to the left, nearby a vending machine along with a zombie banging against it. Deal with the undead and then proceed through the door to reach the Weapons Locker Room. Quickly make your way to the back of this room to find a locked case containing a shotgun and its ammo. Interact with the cabinet via the key card you acquire earlier and the shotgun is all yours. Beware though, just as you pick up the weapon, a zombie will blast his way and rush towards you. Well, you need to do the same, blast him away!